Cape Agulhas, Lighthouse | Flickr - Photo Sharing! 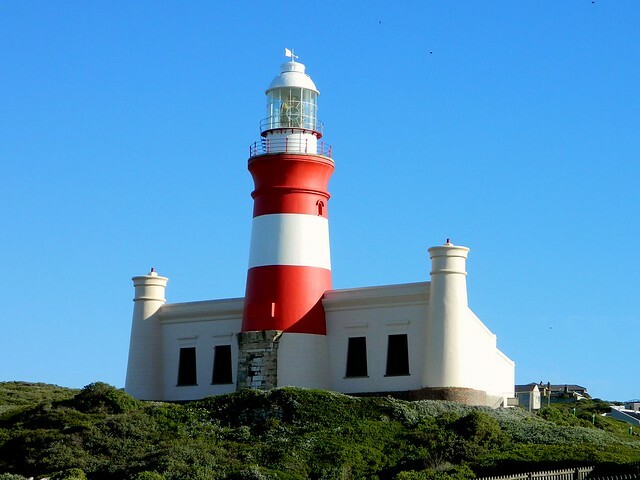 The Cape Agulhas lighthouse was the 3rd to be built in South Africa and is the second oldest still operating, after Green Point in Cape Town. The lighthouse was first lit on the 1st March 1849.